Yes, the Latin music market is reaching new audiences around the globe and is predicted to keep on growing thanks to streaming. Music news and reports agree: Latin Music is more popular than ever. Latest information comes from the new MIDiA report Latin America Streaming Music Market: YouTube and Spotify Take Hold. As it explains, it has become one of the most important streaming music markets thanks to an escalating smartphone adoption, web access penetration, the democratization of creativity thanks to new technology and the availability of streaming services-dominated by Spotify. There is a DIY infrastructure allowing artists to make music beyond rehearsal rooms or garages; with the only need of having a laptop. Moreover, they can be in charge of the whole release and distribution process. As a consequence, we are assisting to the emergence of new grassroots artists from Brazil, Mexico (leading countries), Brazil, Peru and surrounding regions. For instance, J Balvin, Ozuna or Bad Bunny were amongst Spotify’s most listened artists in 2018 and eight of YouTube’s top 10 most viewed videos worldwide in 2018 were songs played in Spanish. As a curiosity, Puerto Rican singer Ozuna appeared in 4 of them. 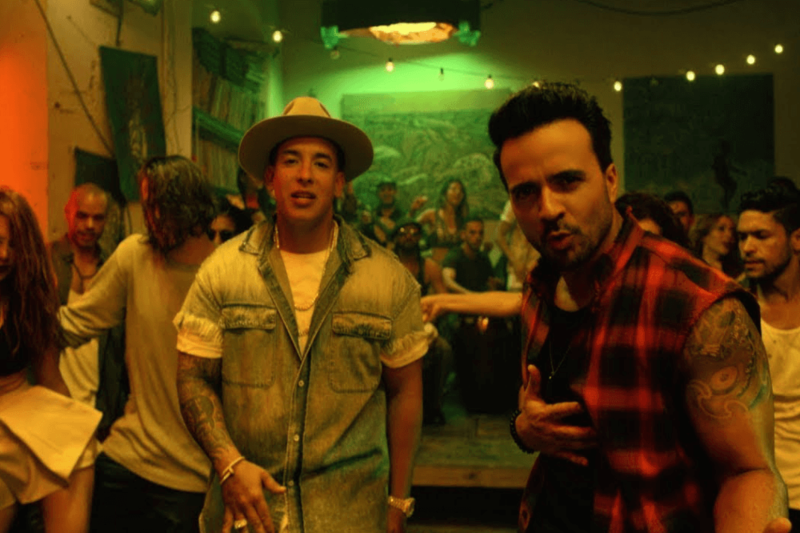 Alarms went off in 2017, when Luis Fonsi’s Despacito topped the chart of more than 40 countries. For the first time in 20 years, a song played in Spanish had reached number one in the Billboard Hot 100 (a goal achieved by La Macarena in 1996). A year later, it became the first YouTube video to reach more than 5 billion views. It opened the door to Latin pop songs but also reggaeton and latin urban pop, which are the leading music genres nowadays. Streaming represents 91% of Latin Music market, driving a 15% rise in revenues in the first part of 2018. This information comes from RIAA MID-YEAR 2018 Latin Music Revenue Report. RIAA President Mitch Glazier states: “Latin music has become a worldwide phenomenon, driven by a diverse streaming market and Latin labels making smart investments to support their artists’ global ambitions”. According to the report, paid subscribers of Spotify, Apple Music, Amazon Unlimited and other streaming services grew over 70% last year, generating 72 million dollars, whilst Latin music market globally grew 59% in revenue. It is, by far, the fastest growing segment of the global music industry, which explains the quote of the heading, said by RIAA’s COO Michele Ballantyne.